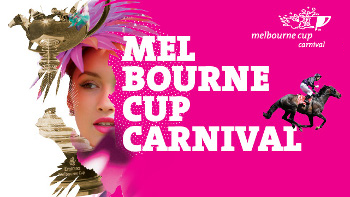 Keep up with the latest news, tips and results throughout the 2017 Melbourne Spring Racing Carnival at Patterson Road Tatts, News & Post with carnival guides, programs, racing magazines and daily newspapers. 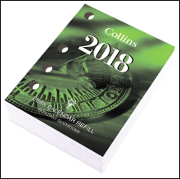 2018 diaries and planners are in-store now at Patterson Road Tatts, News & Post with all of the most popular formats from the well known brands available. With 2018 approaching fast, now is the time to get organized, call in today to choose from the range. For gifts or to brighten your home or work environment, you'll also find a great range of colourful wall calendars featuring designs to cater for all tastes. Be sure to call in and browse through the calendar range early for the best selection. 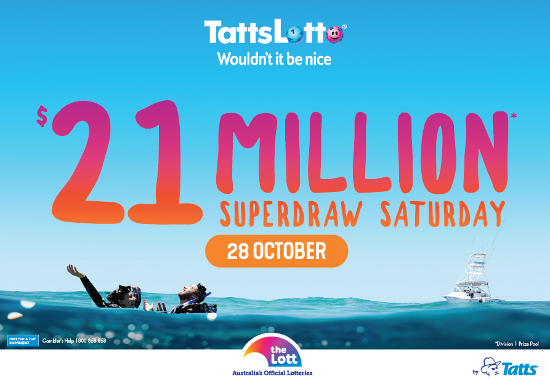 Superdraw syndicates and advanced entries are now available for the $21 Million TattsLotto Superdraw on Saturday 28th October. 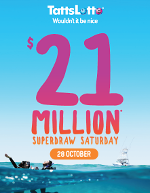 Call in today and pick up your ticket to dream or or contact us to reserve your syndicate shares. 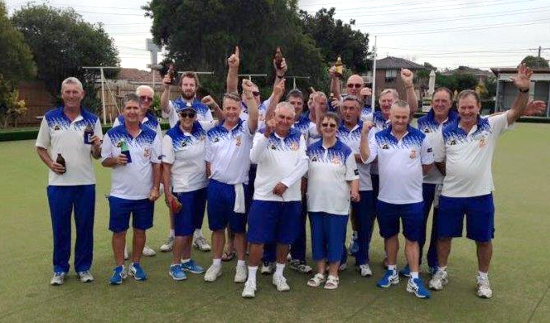 Moorabbin Bowls Club is seeking new and experience bowlers. Wanting to start lawn bowls or just give it a try, looking for a change in club? Moorabbin is the club for you. They have entered Pennant teams for Tuesday (day and night) and Saturday. The club is not just about bowls, with many social events. 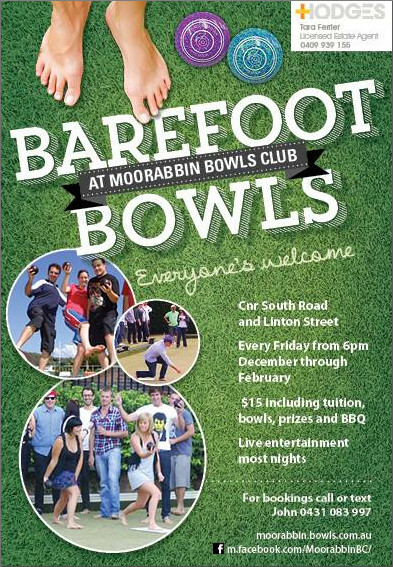 Starting in December, everyone’s welcome for a Summer of Friday evening barefoot bowls. Visit www.moorabbin.bowls.com.au or contact John Smith on 0431 083 997 or Pauline Peters 0428 557 481 for more information.